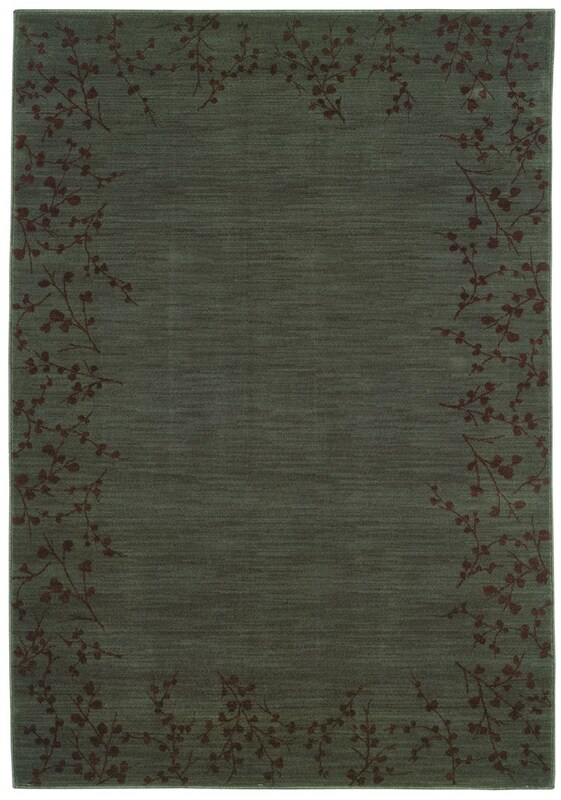 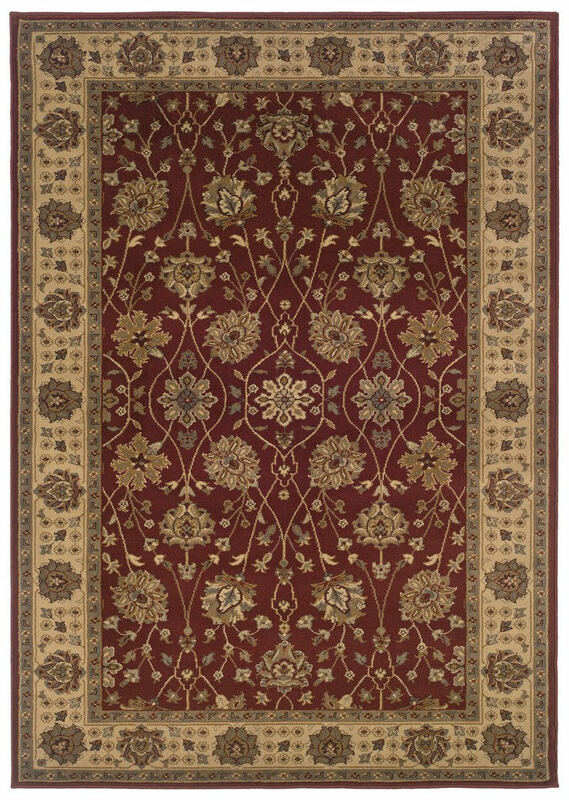 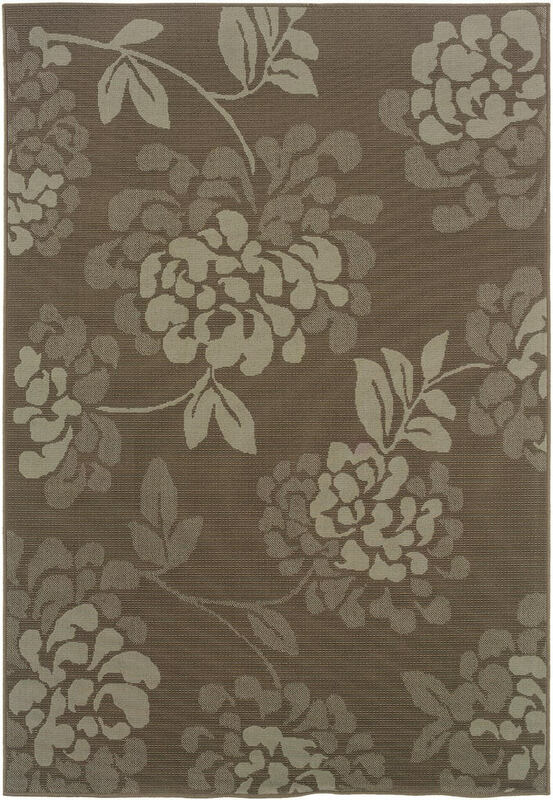 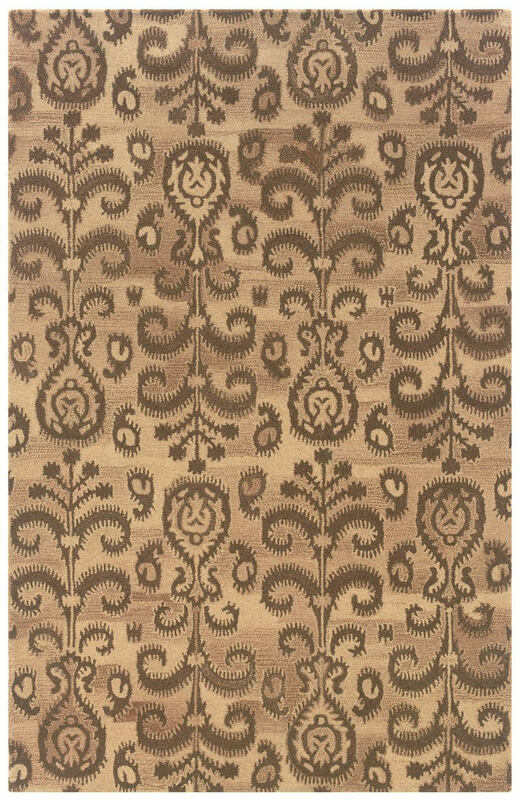 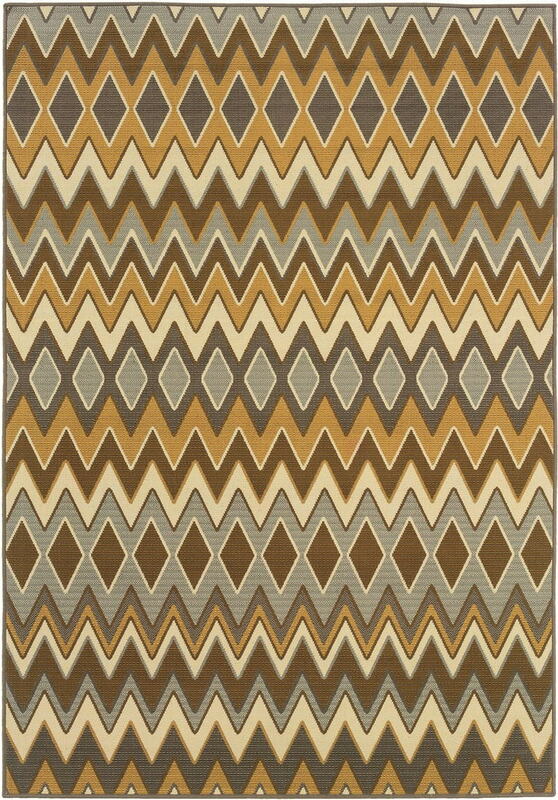 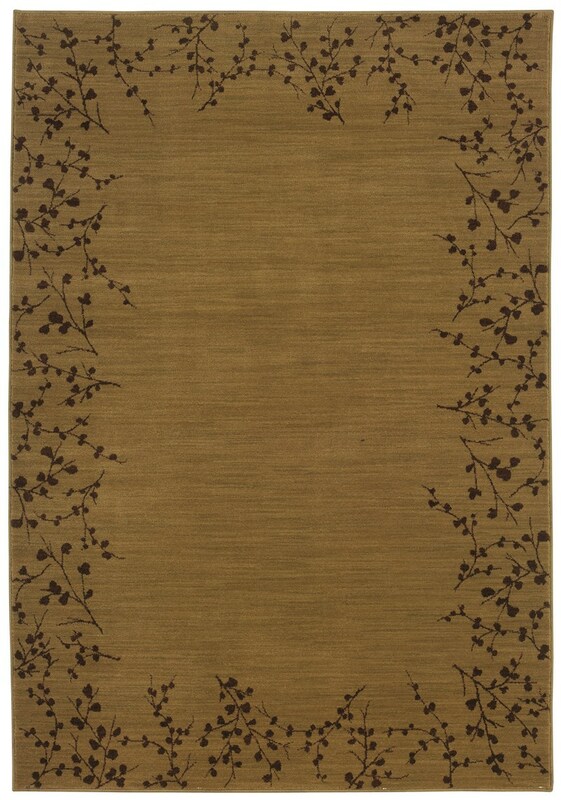 Oriental Weavers Rugs is one of ShoppyPal's top brands providing startling quality and products for our customers. 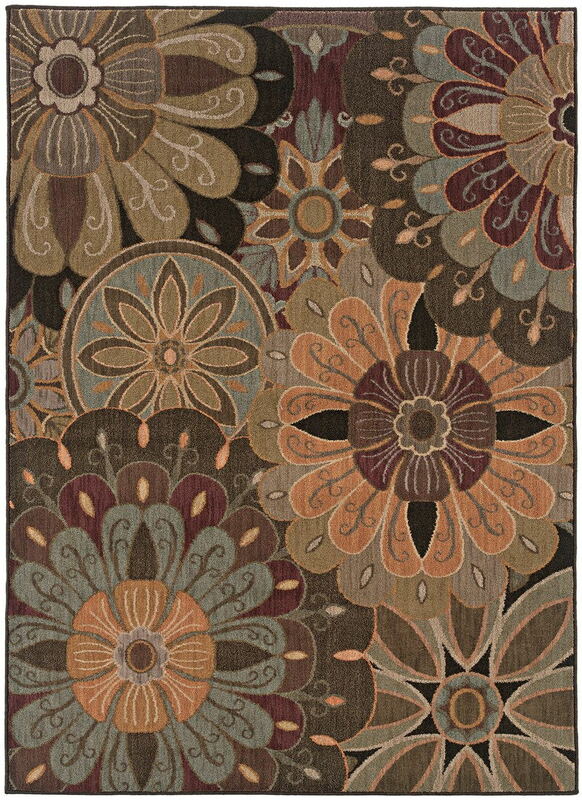 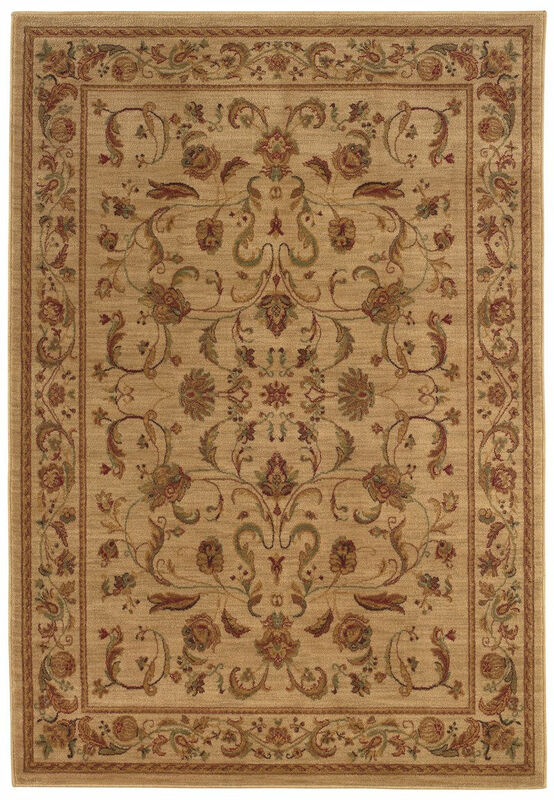 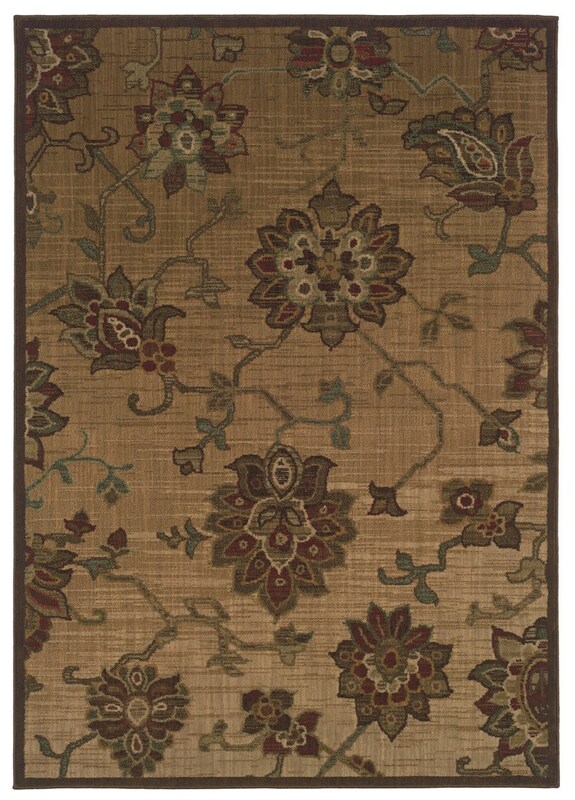 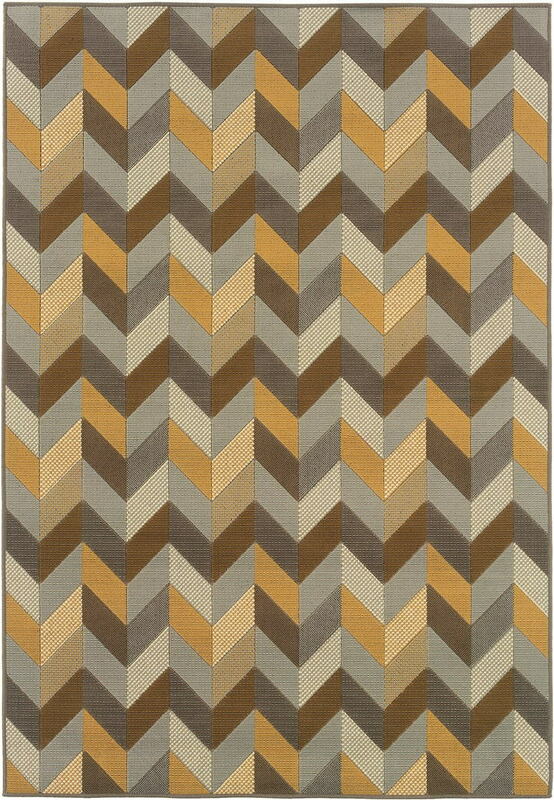 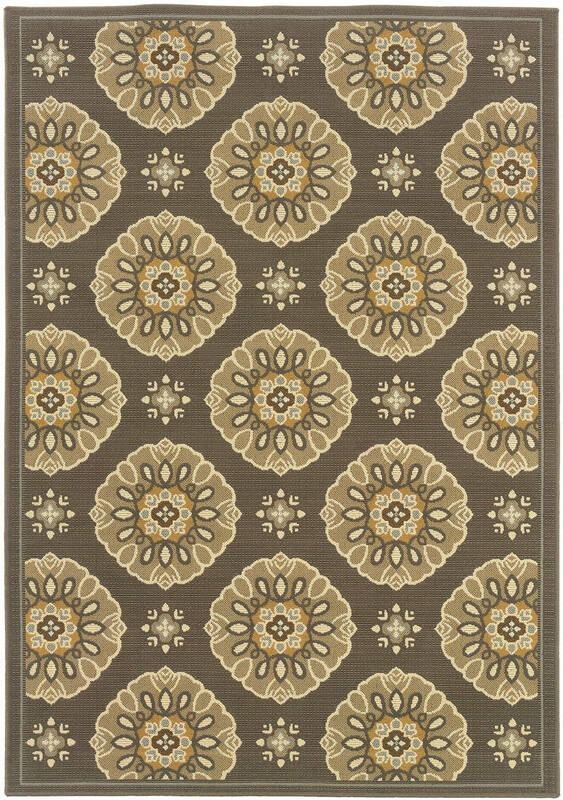 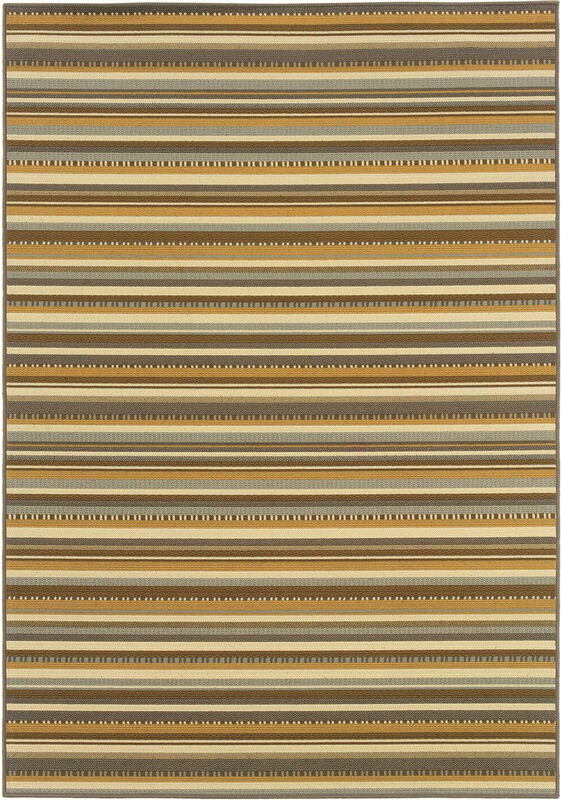 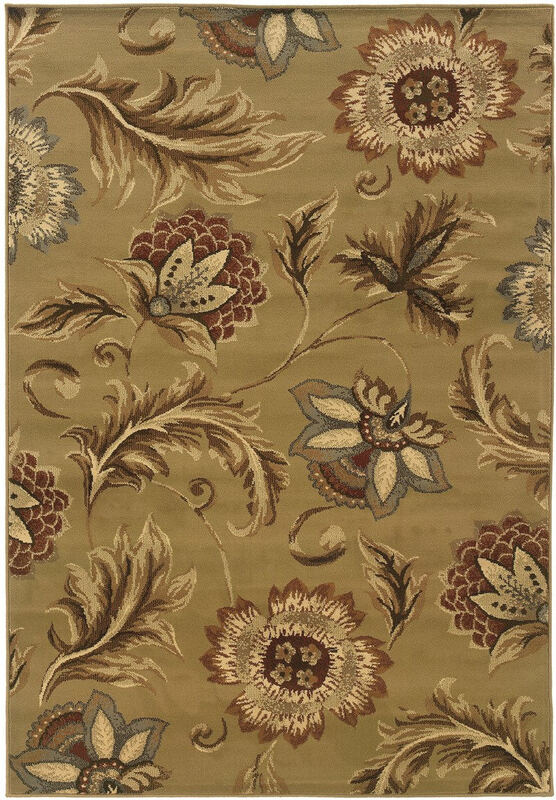 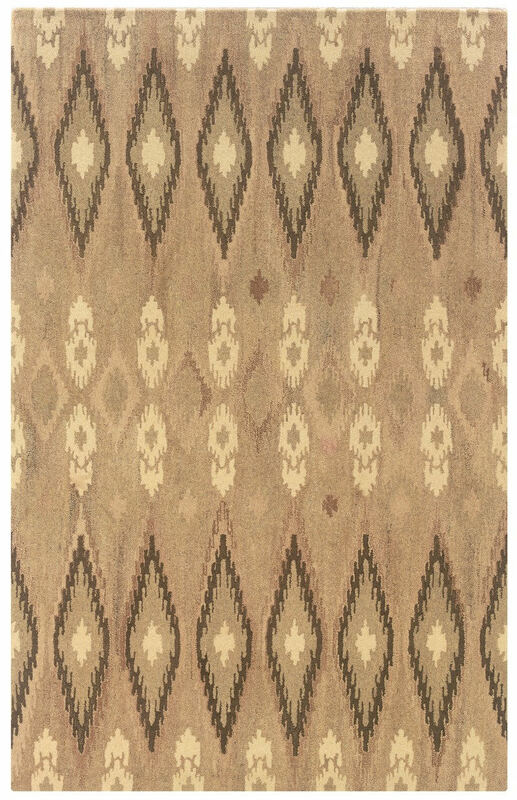 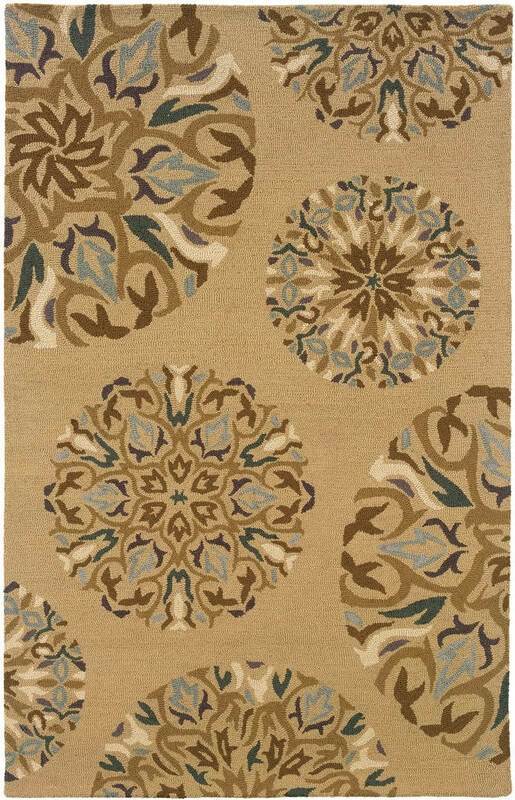 With price points touching a broad consumer segment, they represent high quality and value-oriented rugs. 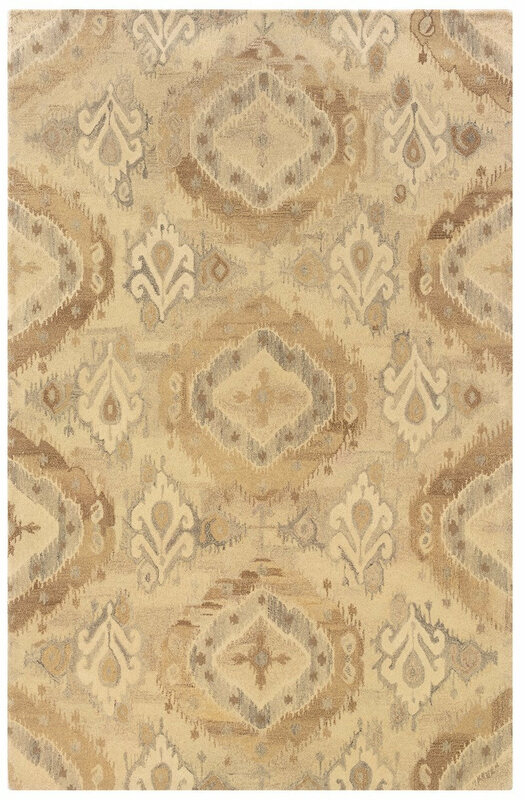 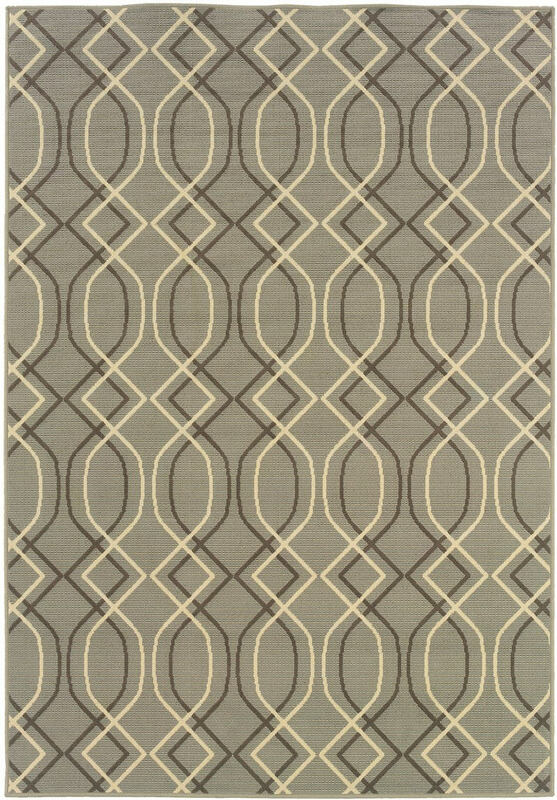 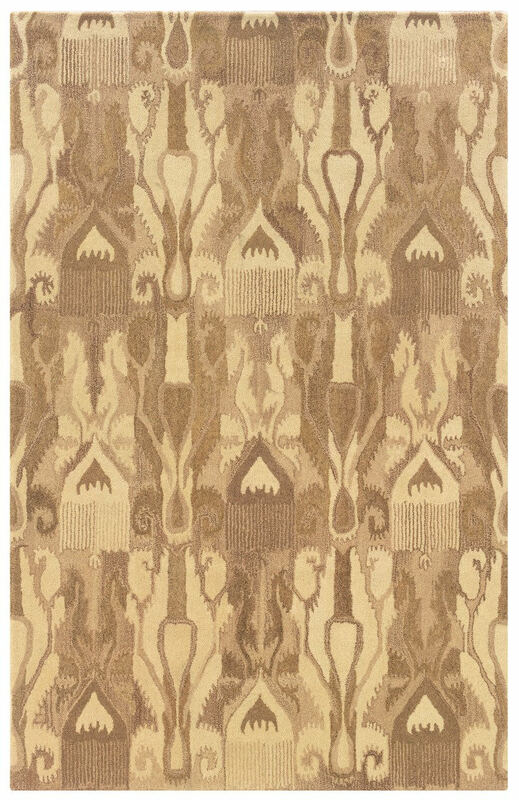 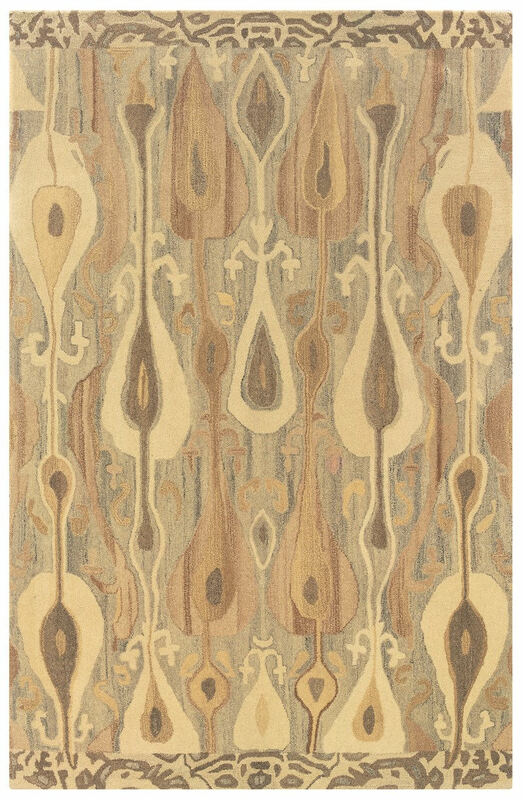 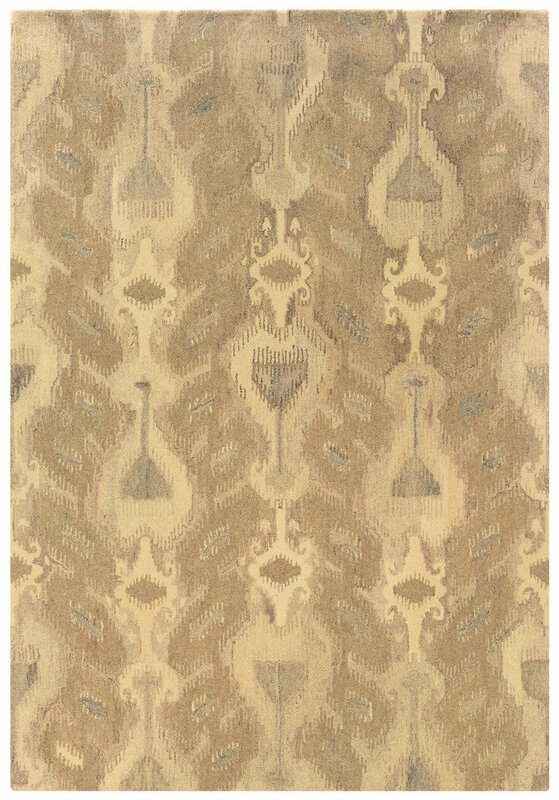 It's signature collections include beautiful lines such as Brentwood, Oriental weavers Hudson rug, Oriental weavers Ariana rug, Bali, Generations, Oriental weavers revival rugs and many others. 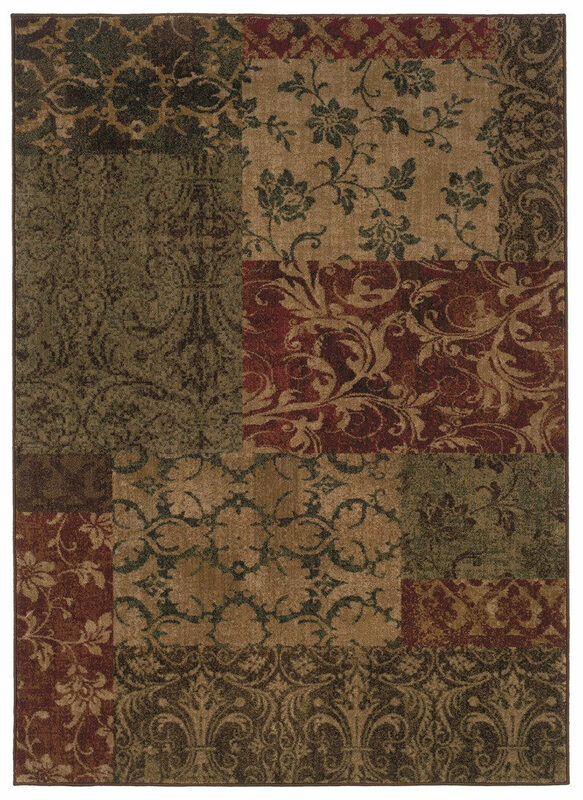 You can't go wrong with their broad variety of choices. 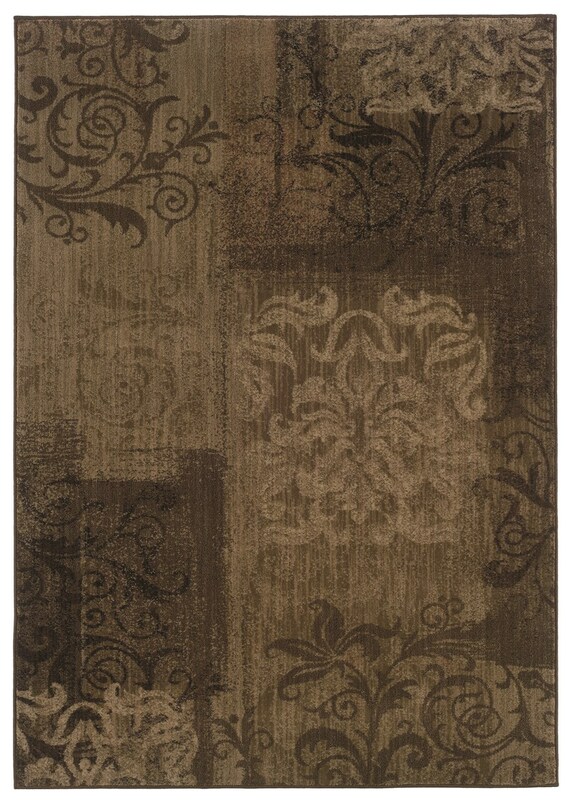 Their elegant rugs delight you.